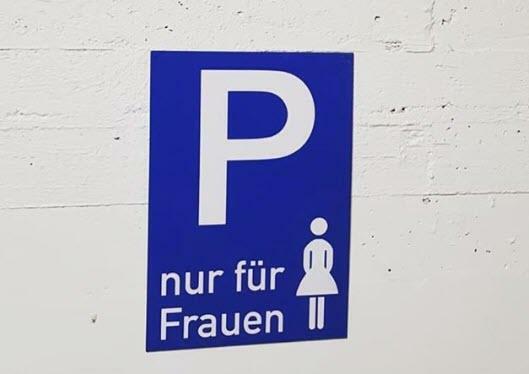 In a shocking display of toxic masculinity – daring to call out ‘unequal’ treatment of sexes (however many of them there are today) – a German town’s effort to prevent sexual violence has seen it hauled to court by a man who claims its ‘woman-only’ parking spaces are discriminatory. Bayer argued that he is fighting for “equal rights for men and women” because the signs were not only discriminatory against men, they were also offensive to women by implying they “are weaker,” reports Spiegel. 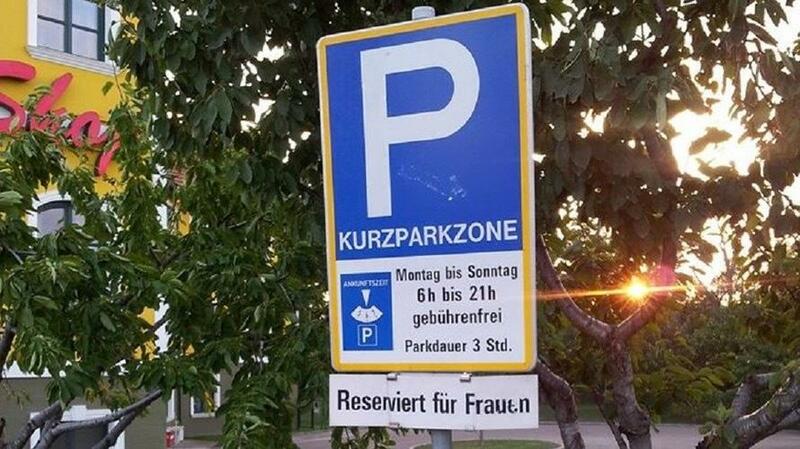 Legal representatives for the town argued that the signs are needed for women’s safety as the car park is near a retirement home where many women work. 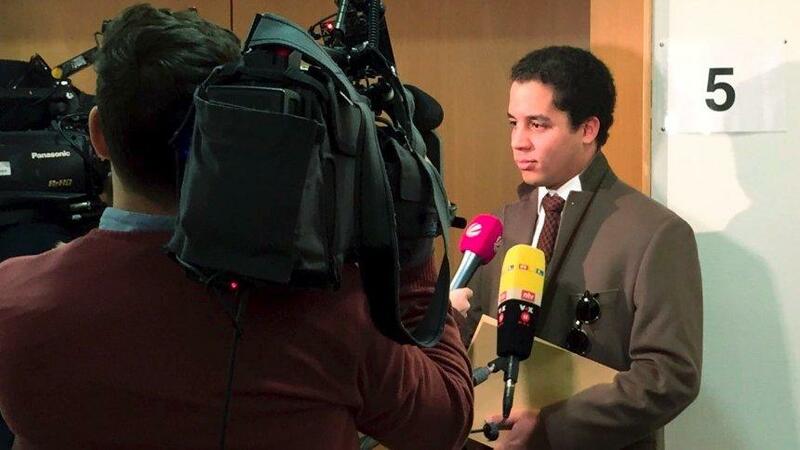 “We did it purely for security reasons, because it’s statistically proven that women are more likely to be victims of [sexually] violent crime than men,” said Hans Bittl, head of the legal department in Eichstätt. A compromise was found in the end that meant the town officials were ordered to change the wording of the signs to make it clear that the reservation is only a recommendation, and not a legal rule.